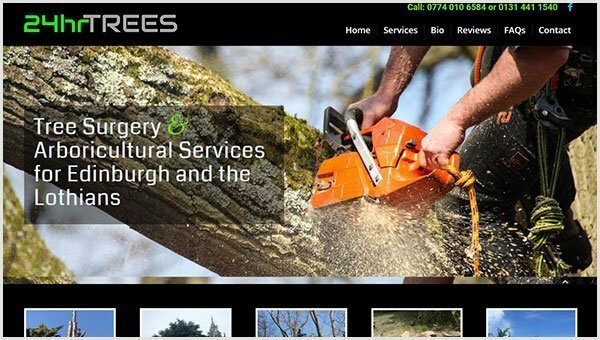 A complete revamp was required for the 24hr Trees website. Robbie requested a specific Testimonials feature, whereby customers can leave reviews directly on the website. Once approved the reviews will appear immediately on the new site. It’s a nice feature for other companies to use too.